Personality tests are always fun and they give us hidden insights about the aspects of our psyche we are not aware of. We are different from each other and the first thing you see and what others see can be totally different, and that’s exactly why your answer feels so personal to you. Take a look at this image and test if what your answer reveals about your personality is correct. What Do You See First On This Image? If you saw the old man first, it means you are a highly empathetic and sensitive person. And since to see the old man first you need to look at the image from the right, it indicates that you use the right side of your brain. As this side of your brain is the creative one, it suggests that you have an artistic and creative nature. 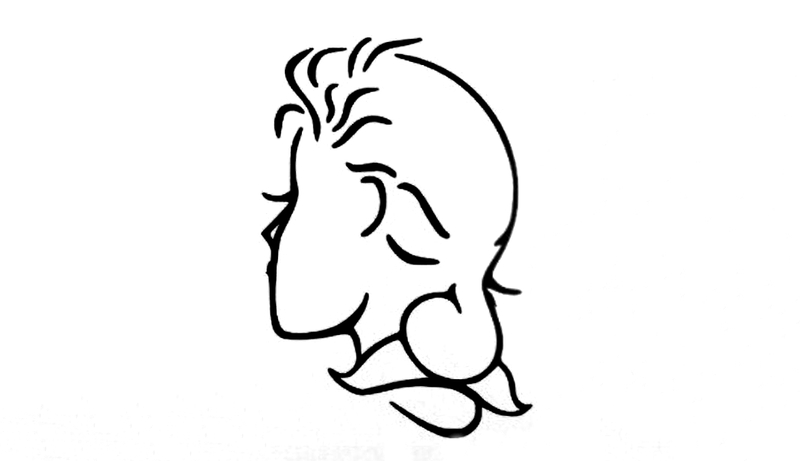 If you saw the woman first, then you mostly use the left side of your brain which is logical and analytical. You tend to think everything twice and analyze the situation very carefully before you jump to conclusions and make a decision. But you are also an optimist, a believer, and a healer as well, people trust you and come to you for advice. You only need to control your perfectionist’s side, and then everything will be fine.